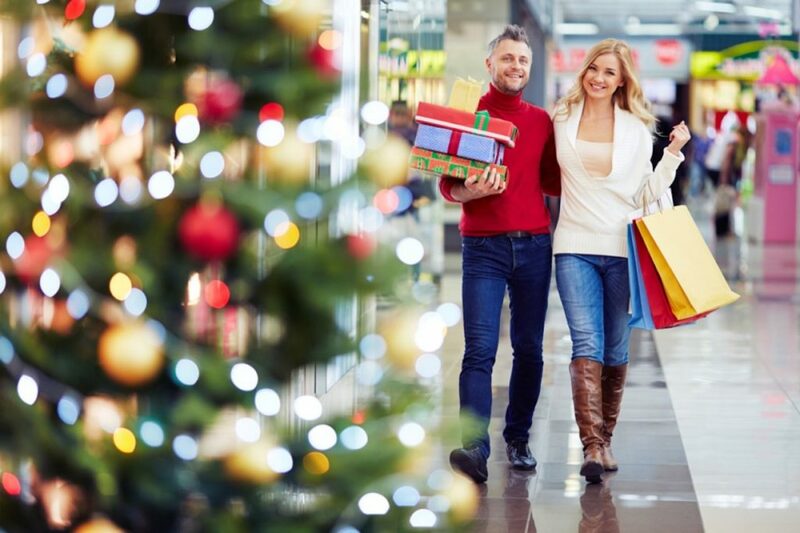 It’s the most wonderful time of the year – for those looking for quick and easy ways to take high priced items from vulnerable shoppers. People are often rushing to buy gifts, decorating their homes, visiting friends or traveling. The malls and grocery stores alike are flooded with shoppers, packing parking lots, grabbing taxis, and waiting in lines at ATM machines. Major department stores extend their holiday hours to help you get your shopping done at your convenience. Once these stores begin to close, dazed shoppers emerge into the parking lots to load up their presents. Just as quickly as the parking lots fill up, they empty out as the stores begin to close. The straggling shoppers are searching through their shopping bags to find their keys, looking for their cars, and are left totally vulnerable to thieves or muggers. Don’t let your sense of caution fall to the wayside this holiday season. Be alert and be aware of your surroundings. Sure, everyone loves eggnog and spiced cider around the holidays, but thieves love it for a whole different reason: the hustle and bustle. They can be inconspicuous in crowded stores filled with rushed and distracted people. They’re able to pickpocket and shoplift easily without being noticed. By the time their victims realize they’ve been robbed, they’ll have no idea who did it. Everyone has seen Home Alone, right? The thieves check to see which homes will be vacant over the holidays, are able to scope out the interiors of the homes, and devise a plan to break and steal personal valuables. Loss Prevention in stores are working around the clock, and are typically distracted by amateur thieves attempting to steal from the electronics department or waiting for parents of teens to arrive. The more experienced thieves are attempting to break into cars, stalk and rob or scam shoppers who are alone. Try and shop during the day. If you must shop at night, bring someone along with you. Stay safe this holiday season! If you’ve got any questions about what is and isn’t covered in the event of robbery, feel free to give me a call! I’m happy to answer any questions or concerns you may have about your policy. ← Does Homeowners or Renters Insurance Cover Personal Property When Traveling?